The INTEGREX i-400S is the latest generation multi-tasking machine providing versatility and performance in a state of the art designed package, that is both environmentally friendly and energy efficient. 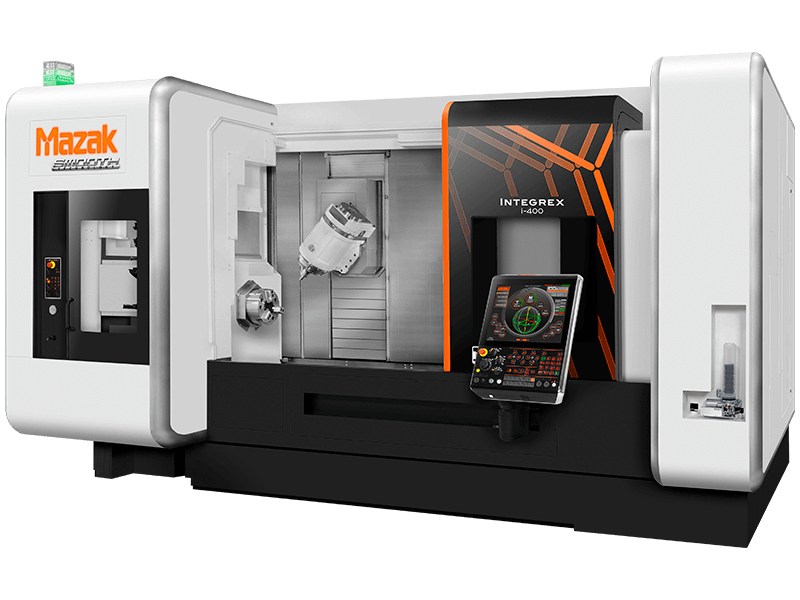 INTEGREX i series is a completely new design offering higher performance machining and greater workpiece capacity than any other multi-tasking machines in its size range. Ergonomic, environmentally efficient and excellent value.